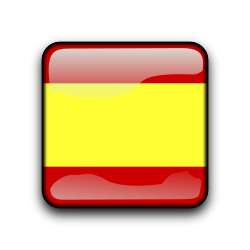 In Nomads Spain we offer you the best Spain trips. Ready to start your trip? 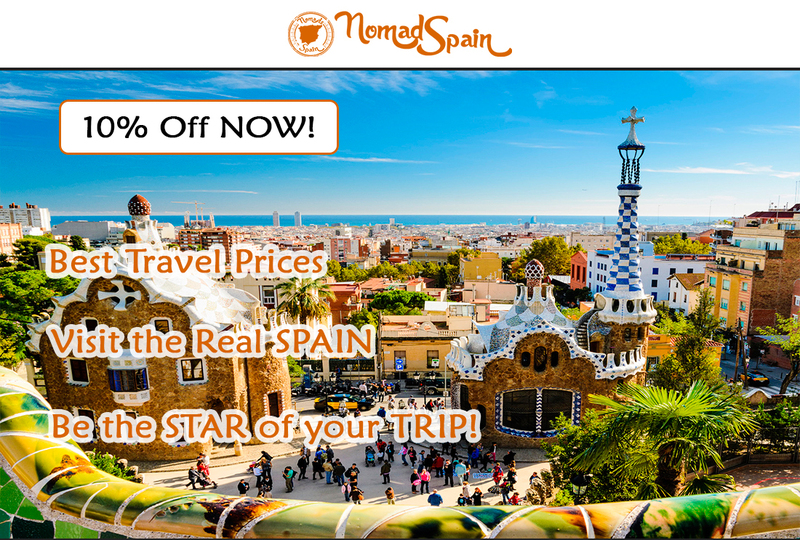 Nomads Spain is a travel agency specialising in planning and offering trips around Spain on a budget. 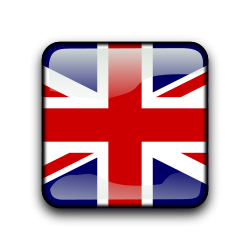 We have lots of itineraries, each adapted to different types of traveller. Subscribe to Nomads Spain Newsletter for the latest news and offers.